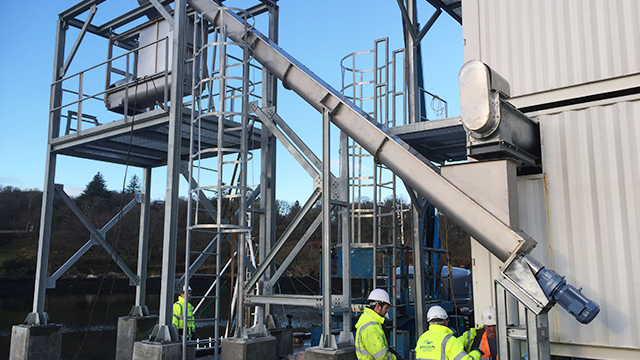 Situated 30 miles off the north west coast of Scotland the Port of Stornoway is the main seaport of the Hebridean Island chain and provides a vital link to mainland Britain. 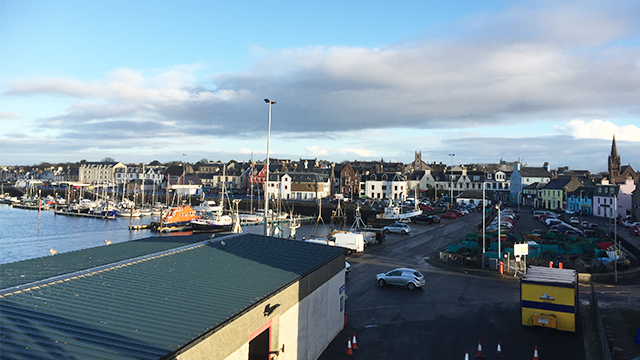 The Port of Stornoway, this year celebrating it’s 150th Anniversary, used to be a major fishing port and still has a comprehensive infrastructure of support services for the fishing industry. 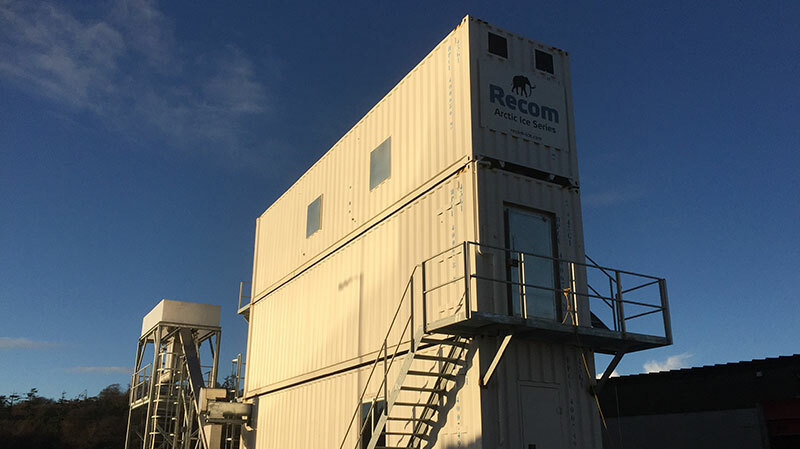 The Stornoway Port Authority has awarded Recom the development work of an ice plant, that consists of a 15T flake ice machine (Recom F150AS-5), a 20T storage (IS20) and a 10T/hr transport system. 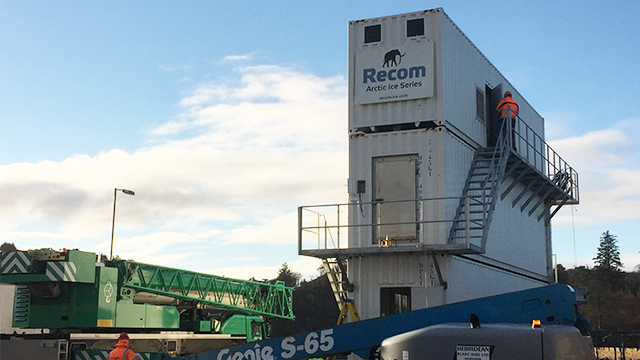 The new Recom state of the art ice plant will support the fishing industry in the Outer Hebrides.